School-Age Child Care Registration and Preschool Registration must be completed in office. 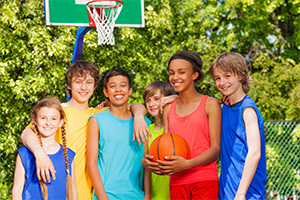 Designed to encourage participation and having fun, kids are taught basic game skills such as dribbling, passing and shooting as well as sportsmanship. Are you ready for some summer time fun? 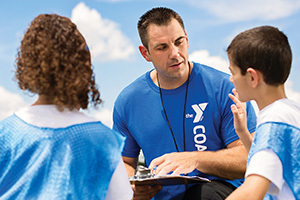 The YMCA is rolling out a bigger and better program than ever before! Each week is designed by theme to explore all summer long. Your gift to the YMCA of the Greater Tri-Cities stays at the YMCA of the Greater Tri-Cities. Every penny of your donation goes directly toward our financial assistance program which assures that no child is ever turned away from a YMCA program due to their family’s inability to pay. The YMCA is a great place to work. As a nonprofit, mission based organization, our work environment is built around teamwork, community, and our four core values of caring, honesty, respect and responsibility.